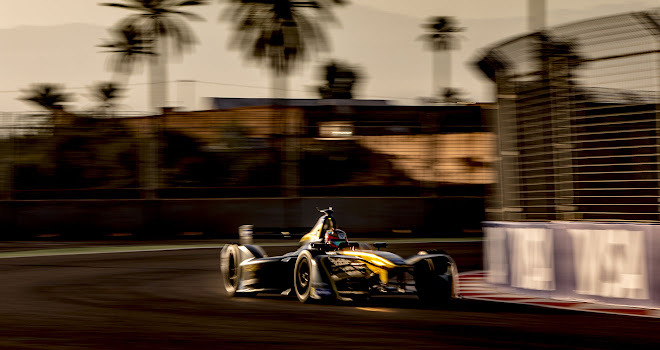 GreenMotor recently spoke to Alejandro Agag, founder and chief executive of Formula E, the increasingly popular electric car racing championship. Alejandro Agag: The plan is definitely going better than expected. When we were looking for investors four years ago, we said by season 5 we expected to have three manufacturers. Here we are in season 3 and we have six really big ones. That’s well ahead of our most optimistic projections. GM: Will the arrival of bigger brands with deeper pockets change the nature of Formula E? AA: Obviously they are going to have an impact, but I think it’s going to be a positive impact. And as you know we have this rule, which is for me a very important rule, where every manufacturer needs to share its technology and its powertrain with two other teams. So I think it’s possible for smaller teams to have a competitive package. I think the impact is going to be positive in terms of technology development and let’s say moderate in terms of affecting the competition – because other teams can get access to the technology. GM: What else are you doing to keep the playing field level between big teams and smaller ones? AA: We limit the passes of the teams trackside, so they can bring very limited numbers of people. We want to do that because we think that’s a very effective way to control costs. We have been very slowly increasing that number but it’s still very, very low. GM: Mercedes is due to join the championship as the 11th team from Season 5, and it’s been reported that Formula E will levy a €25m joining fee for anyone wanting to field a 12th team. Is 12 going to be the final tally? AA: We have an agreement with our current teams that we will keep it at 10 until we go to one-car-per-race [planned for Season 5], and then we will go to 12. We have an absolute maximum of 12. So at the moment there will only be one entry available for season 5. And we’ve placed that price tag there not as a random figure but because that is the amount invested so far across two seasons by the current teams. So it makes sense that whoever comes later has to make a similar investment. GM: Much of a Formula E car is standardised, with teams designing only their own motors, gearboxes, rear suspension, electronics and software. 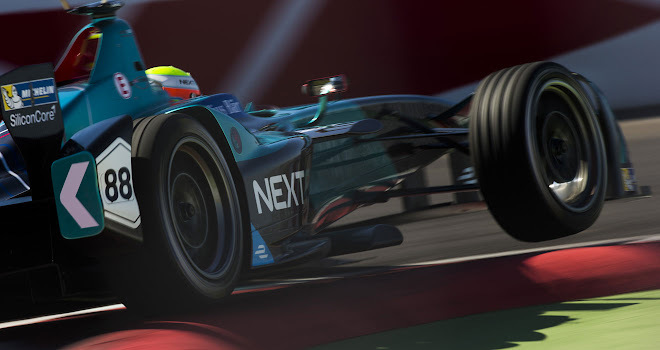 New battery and chassis designs have been commissioned for Seasons 5 and 6, so that the drivers will be able to complete a full race without the need to swap cars. Is the plan to open up both the chassis and battery for full competition from Season 7? AA: It’s FIA really doing the plan. We of course give our opinion but I wouldn’t be surprised if from Season 7 there would be freedom on the battery. It would be probably the way to go. Particularly as we see the level of manufacturers coming in. A more pragmatic way to go is maybe to do three batteries instead of nine or ten, and have maybe a few teams using each battery. So you’d have groups of teams with different kinds of batteries, a little bit like we see today in F1 with engine suppliers. 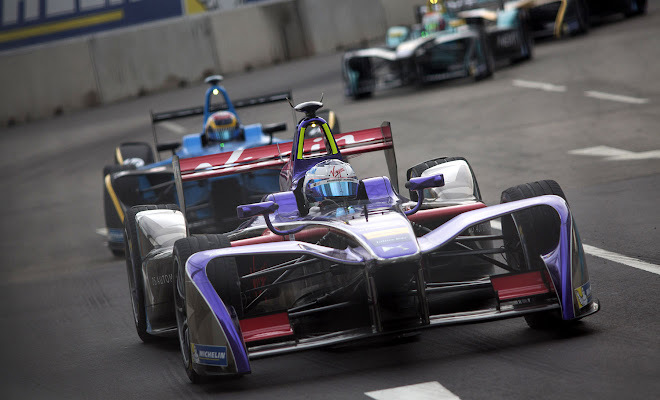 GM: Will Formula E always race on street circuits, or might we see a move to traditional tracks? AA: We definitely want to stay on street circuits. That’s our DNA: the street circuit; the city circuit. In Mexico we race on a track but it’s inside the city. Of course if the performance of the cars continues growing we may have a problem with the homologation of the tracks, but I don’t see that happening for the next five to ten years. So we may in ten years have got so fast we may have to go to some racetracks, but we’ll do everything we can to stay in the cities. 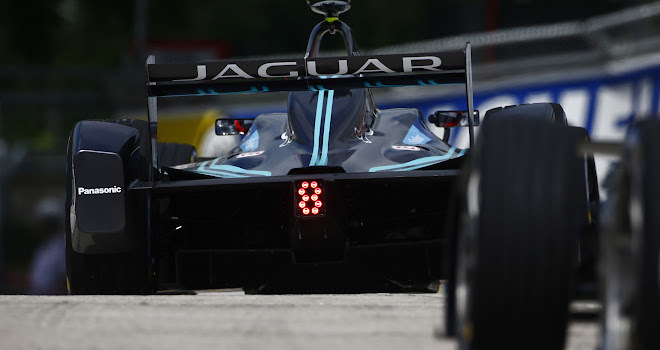 GM: Would you consider reining in the power if the cars become too fast for city tracks? AA: Something like that. Or we can compete on weight, with smaller and smaller batteries. So there are ways around it that definitely would be very interesting. GM: Is the long term aim to have a stable calendar, with particular city races at fixed times of the year? Would that be better for the championship? AA: For sure and that is what we are working toward. And that is one of the biggest challenges of this championship, because racing in street circuits is not like racing in racetracks. Racetracks are there all the time, you know they’re going to be there, you rent them and then you leave. In street circuits you need to effectively take over an area of the city that is a live entity, with people living there, with traffic, with all the circumstances of a city, and create a racetrack, and then immediately dismount it. That’s very challenging, so what we’re looking for is to have different homes for Formula E – cities that will be our homes permanently. I think this season 3 is a bit of a transition year where we switch to races that are going to be much more permanent and where we want to end up, like Hong Kong, like New York, like Montreal, like Paris. We are slowly moving towards a much more permanent calendar. GM: Will London feature on that permanent calendar? AA: Oh yes. I really think London will be in our calendar for Season 4. We’re working on it, and it’s an absolute priority for us. GM: What do you think of other proposed electric racing series? AA: It’s all going in the right direction. We were the first ones, but the more electric motorsport the better. There’s the Electric GT series, now rallycross is going to have an electric series, and that’s all positive news for motorsport, for electric motorsport, but more than that for the planet. 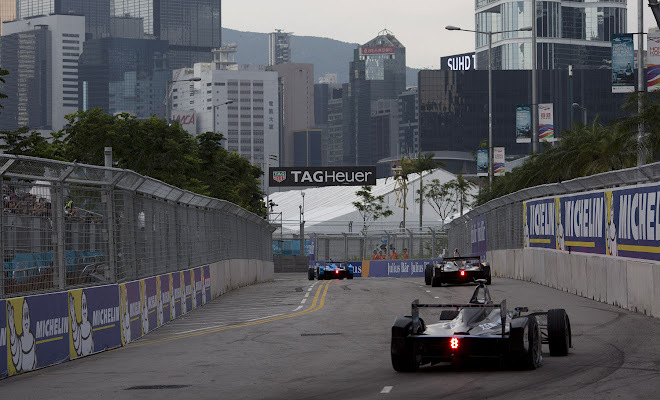 GM: Roborace, the autonomous car championship, is gearing up to become a support event for Formula E. Are you involved in that effort and is it still on target to launch this season? AA: We are very involved; we give them a lot of support. It’s a different entity but they’re doing really well and I think that’s going to be a great attraction of the Formula E weekend. 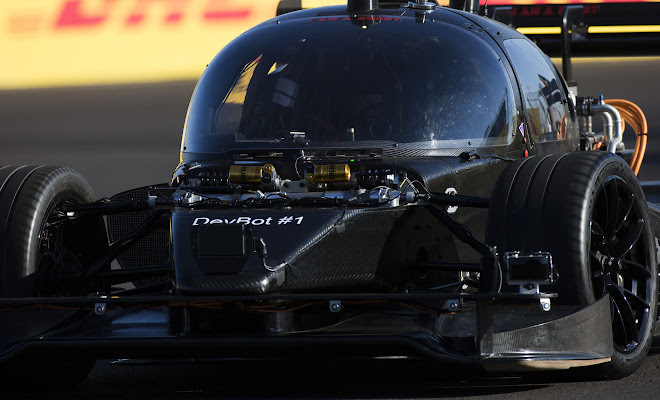 I think we will have Roborace racing this season. I’m very optimistic we will. I don’t know the format of the races, if they will be time trials or regular races, but I think definitely we will see robots racing this season. I think it’s going to be great, especially for kids. They absolutely love that idea. GM: You’ve been the driving force behind the championship from day one, and I’m sure it keeps you incredibly busy. What keeps you awake at night? AA: Well nothing really, if I’m honest. A couple of years ago, three years ago, I was kept awake. We were a startup, we needed investors, we needed to find sponsors, but luckily we’ve been able to overcome all the challenges that a young startup faces and we’re now in quite a good growth mode. So I sleep pretty well.